OK, that didn't really work. But here's the important thing: The makers of Rock Band and Dance Central will continue to be awesome even after they are no longer owned by the company that removed the music from music television. Harmonix is already out telling their fans that this morning's surprise news that Viacom wants to sell them off won't impact their games. As announced this morning, Viacom plans to sell Harmonix and have reclassified Harmonix to a discontinued operation. However, this announcement does not affect the ongoing work at the studio as they continue to support Rock Band and Dance Central. Viacom's decision to exit this business reflects our strategy of focusing entirely on what they do best: make great branded entertainment content and deliver it through a variety of platforms. 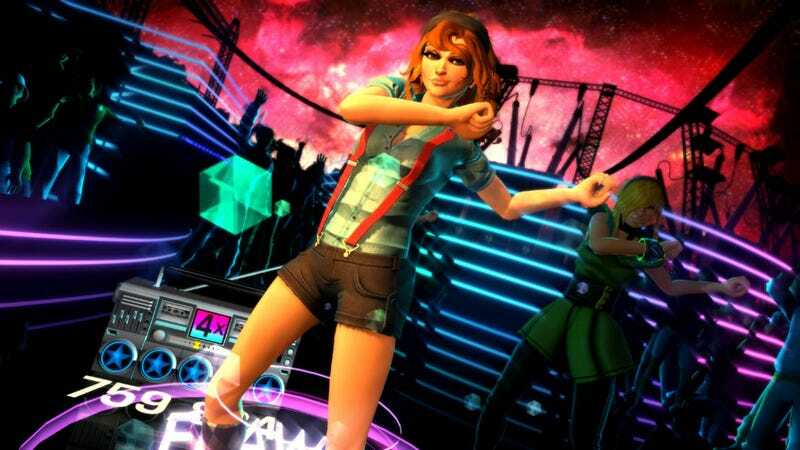 Harmonix has and will continue to create terrific video games. But for us, it is about focus. Viacom is in discussions with several potential buyers and will continue to fully support the business until a sale is completed. OK, so Electronic Arts, Activision and who?